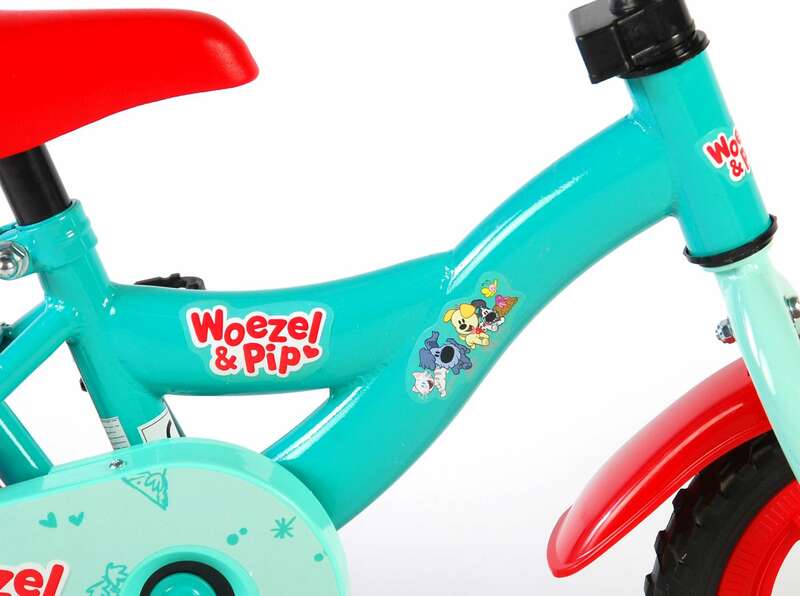 Woezel & Pip 10 inch boys bicycle. 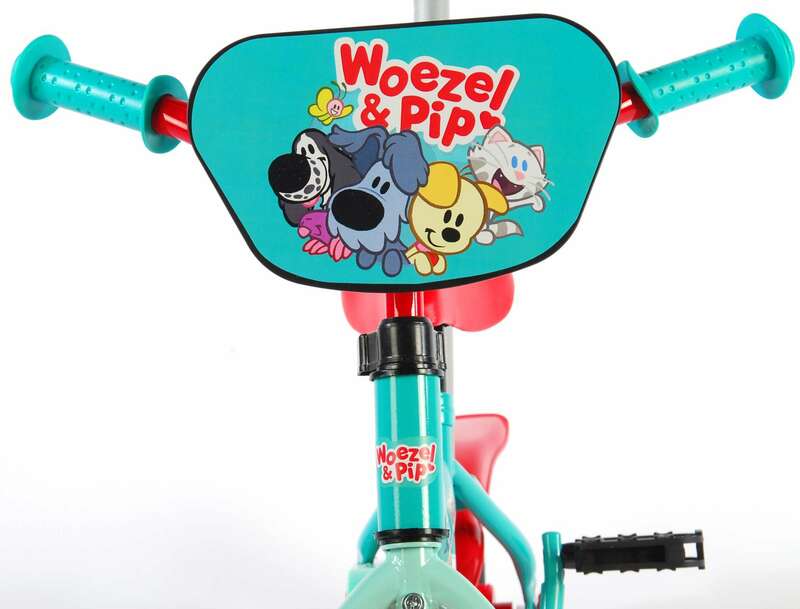 Is your child such a fan of Woezel and Pip? Does he dream about adventures in the Magic Garden together with Woezel and Pip and does she love Aunt Pear Tree and the Wise Fern? 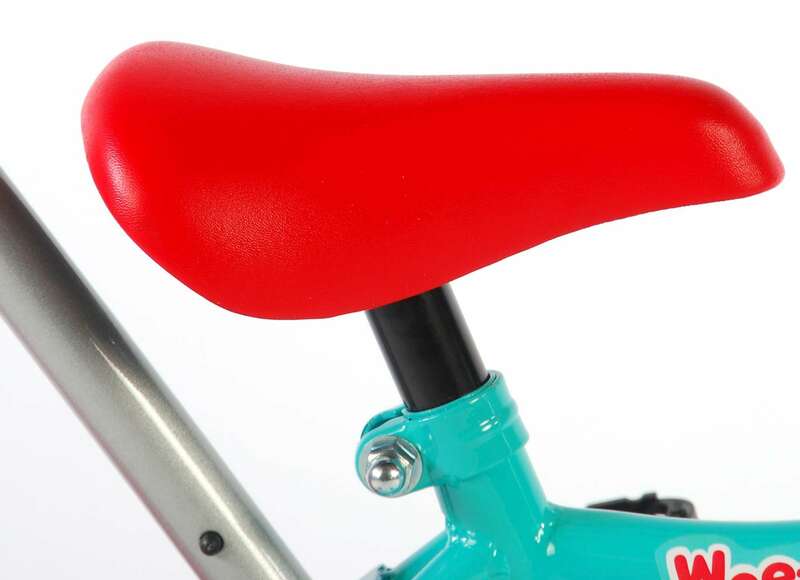 Then this bike is really something for him! 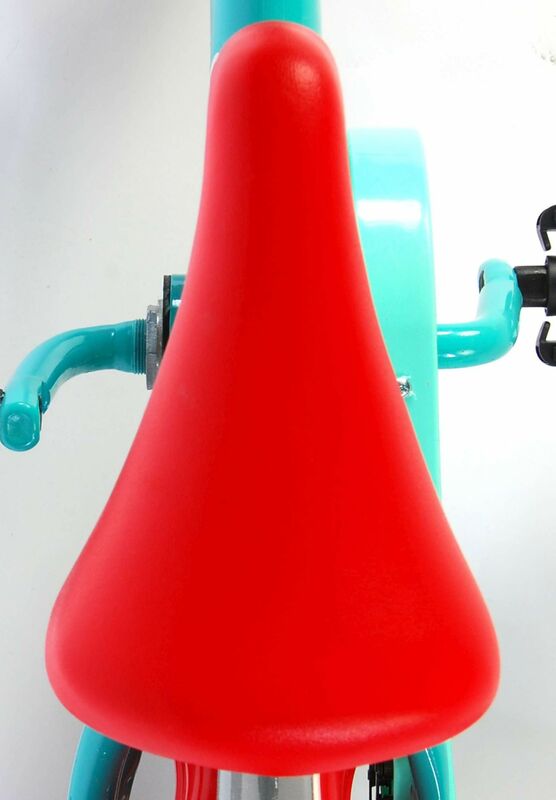 This bike is completely in the theme of the beloved children's series. 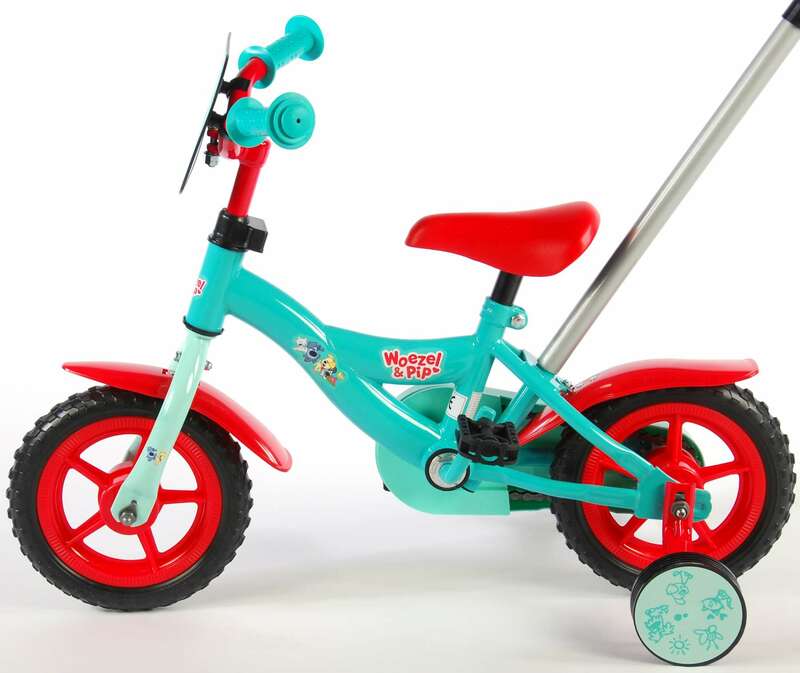 On this bike, with detachable training wheels, learning to cycle is a breeze. As a result, adventures through the Magic Garden are within reach. 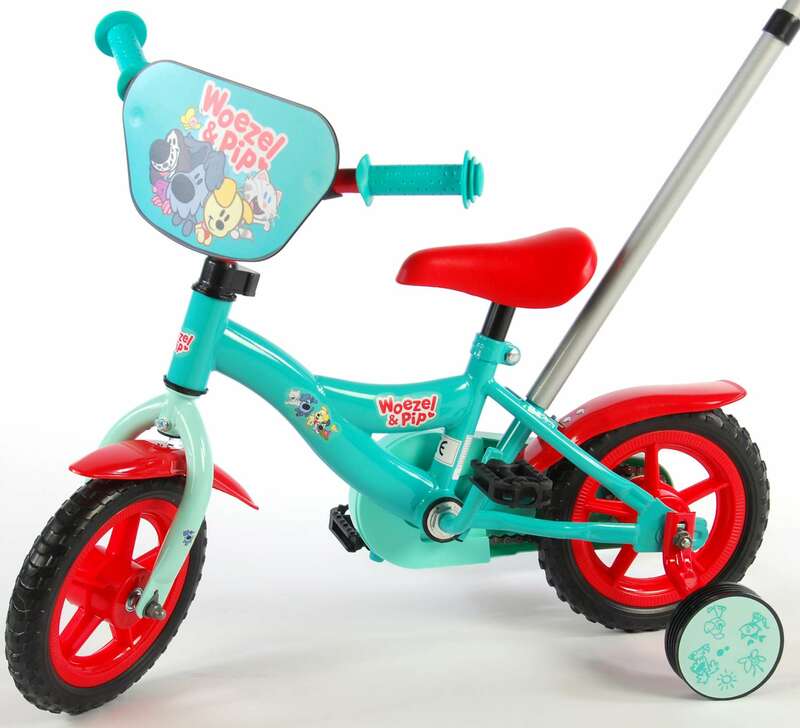 The boy can be easily guided with the detachable push bar. 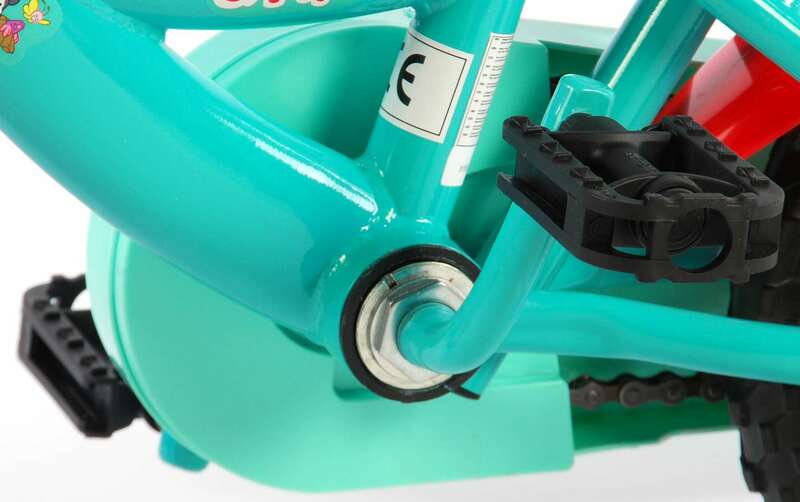 The chain guard is closed to protect the little fingers. Furthermore, the bike has a basket, so that every boy can take all his stuff with her but can keep her hands safely on the handlebar. 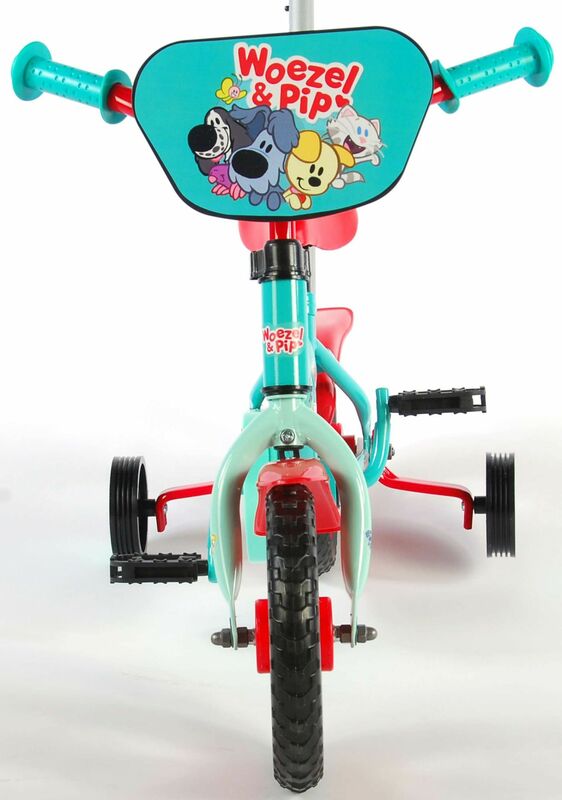 Which boy does not want to take this bike on an adventure through the Magic Garden? 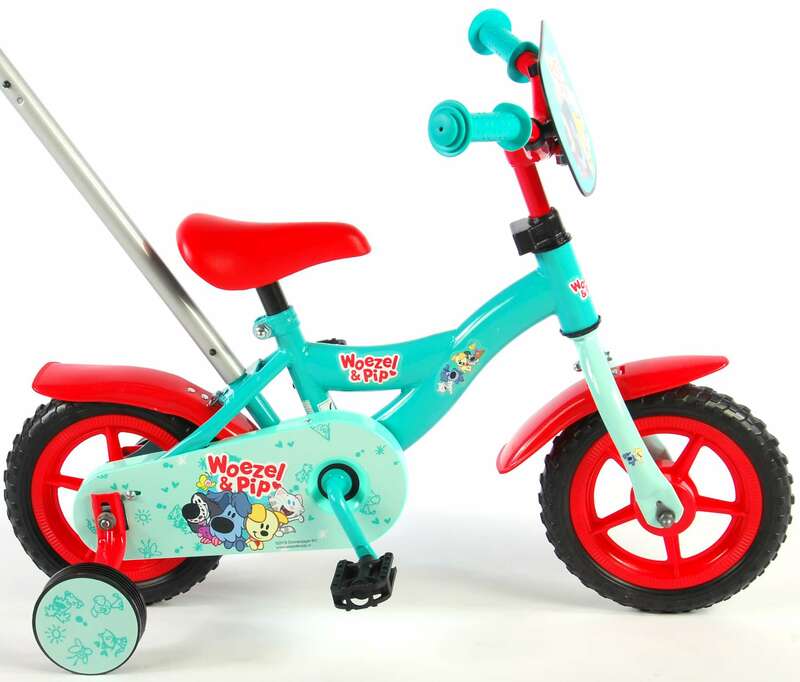 This bike is especially for boys between 2 and 4 years with clothing size 86-98. Wieeee, there he goes!